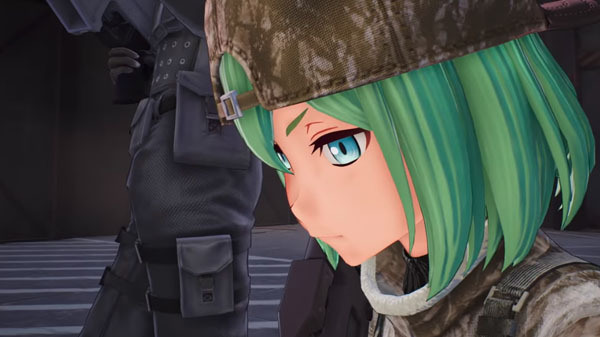 Sword Art Online: Fatal Bullet‘s second downloadable content, “Betrayal of Comrades,” will launch on July 3 in Japan for 1,200 yen or as part of the 3,000 yen Season Pass, Bandai Namco announced. Sword Art Online: Fatal Bullet is available now for PlayStation 4, Xbox One, and PC. Watch a trailer for “Betrayal of Comrades” below.